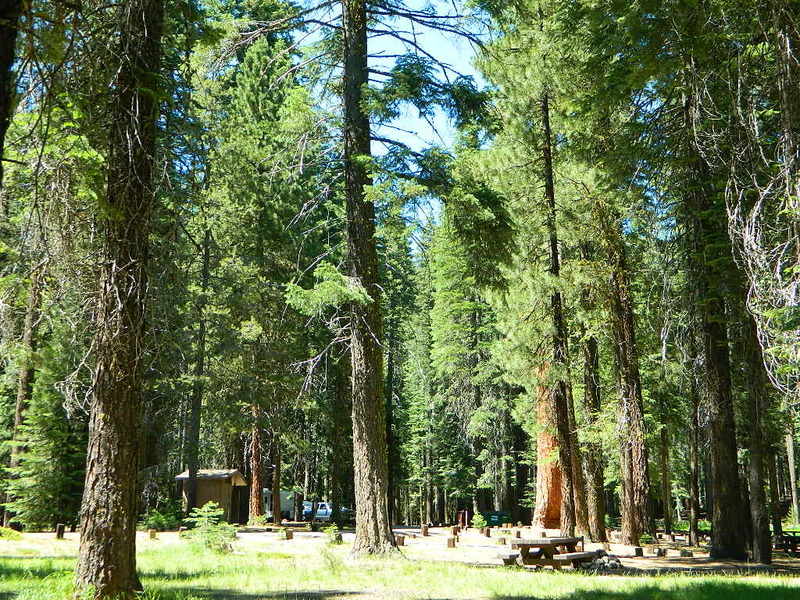 A developed USDA campground along forested Highway 36, near the junction of Chico’s Hwy 32. This stretch of 36 overlaps with north-south Lassen Hwy 89. 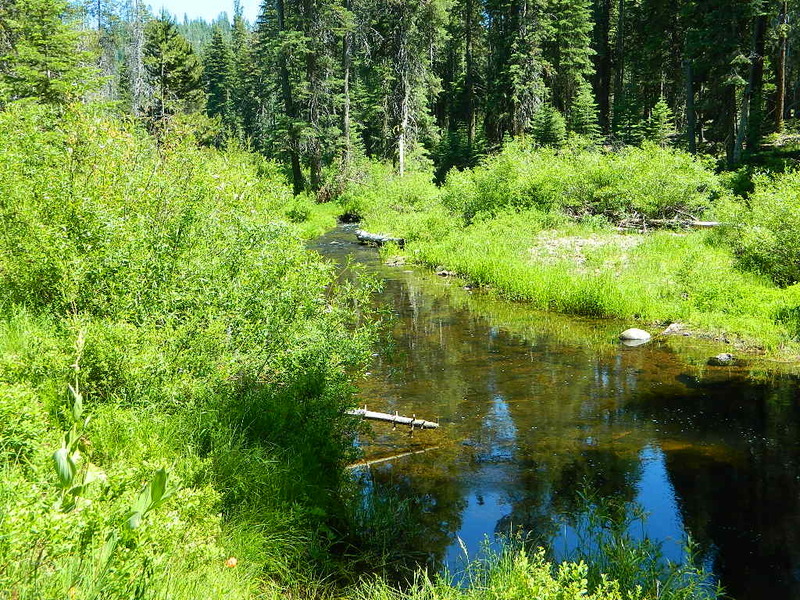 Awesome fishing creek, meadows, hiking trails and mountain biking trails nearby. 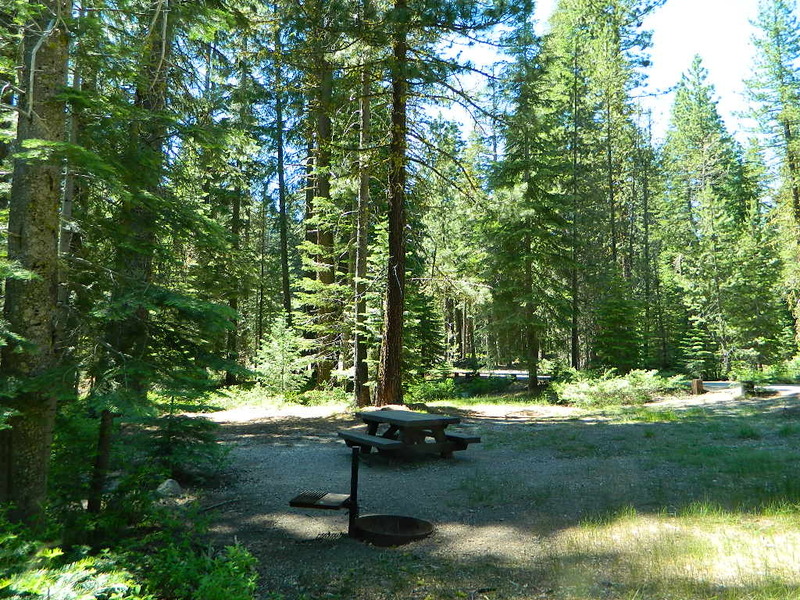 Paved, level camp sites w/ easy access to Lassen Volcanic Park and the National Forest. 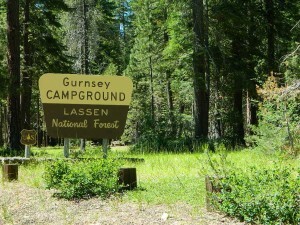 This is a popular camp just south of the Lassen National Park boundary and 5 miles east of Child’s Meadow Resort. Car camp, tent camping, some spaces for large motorhomes. 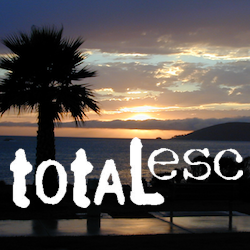 Plenty fishing, hiking and mountain biking trails. Shady forest camp sites w/ creek. Numerous fishing spots. Close to Lassen Volcanic National Park, Chester and Lake Almanor. Backpackers, day hikers and horseback riders will enjoy the PCT nearby. Pacific Crest Hiking Trail runs to the east side of this campround. 2 reservable Group Camps are available at this campground. Group Site 1 can accommodate up to 56 people; Group Site 2 can accommodate up to 112 people. 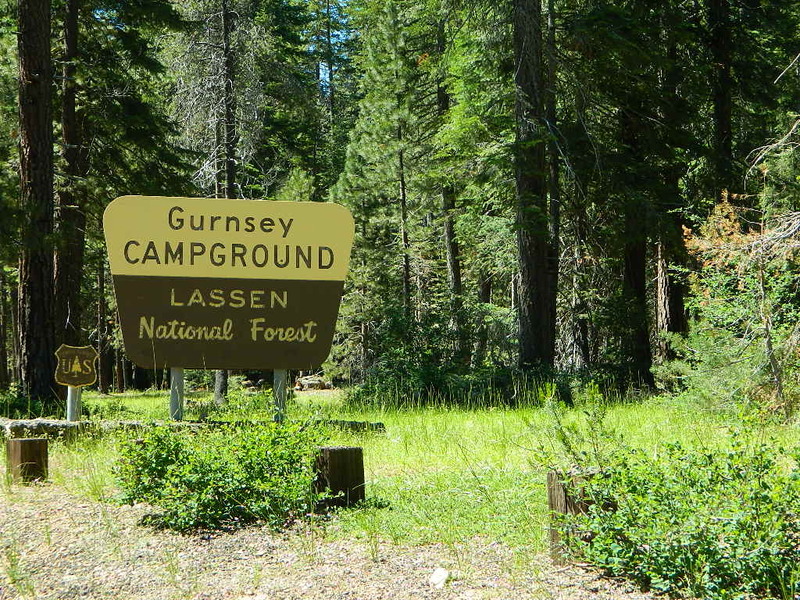 If you are seeking primitive camping in this Lassen area, look for dirt roads in the USDA National Forest lands, which surround the National Park boundary. to the west – Lassen Road #14 – the Blue Ridge, north off of Hwy 89 @ Mineral. to the south – Yellow Jacket Road #29N48 around Turner Mountain, which is south-southwest of Mill Creek. to the east – Lassen Road #10 – head north off of Highway 89 in between Chester & Westwood. Highly advised: a real map, a printed ‘hard copy’ shows both the National Park and the National Forest of Lassen on one map – with topographic features, all mountain peaks, creeks, lakes, trailheads, plus all dirt and paved roads.